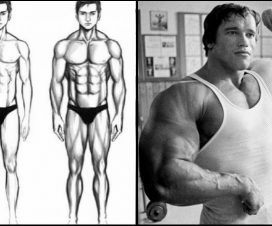 Developing a symmetrical physique is not an easy task, and requires equal attention to every body part. It’s every bodybuilder’s dream to have perfectly outlined abs, strong chest, well defined legs, massive back, wide shoulders and huge arms. 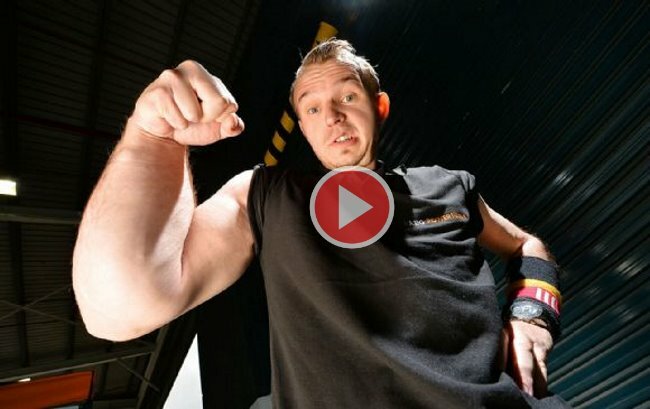 The last two probably receive the greatest attention when a bodybuilder first starts trotting down the road towards building the dream physique, and for a good reason because arms are probably the most easily noticed parts of our body. 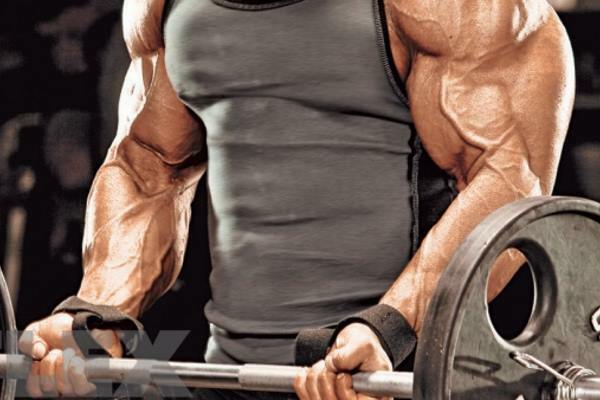 The world of bodybuilding offers a sea of programs for training the arms, and sometimes it can be quite confusing which method of training you’d choose. 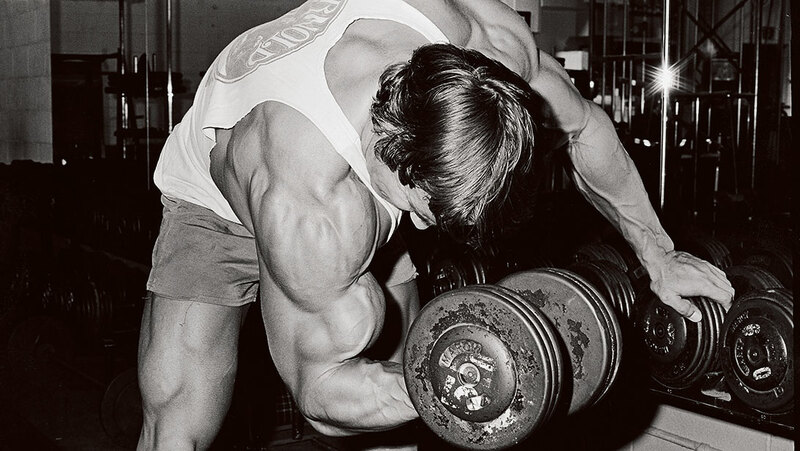 Some may rely solely on curls or pull downs, others will turn to barbell curls with heavy loads, thus improving both strength and the size, or use the old school high volume training. The possibilities seem endless. 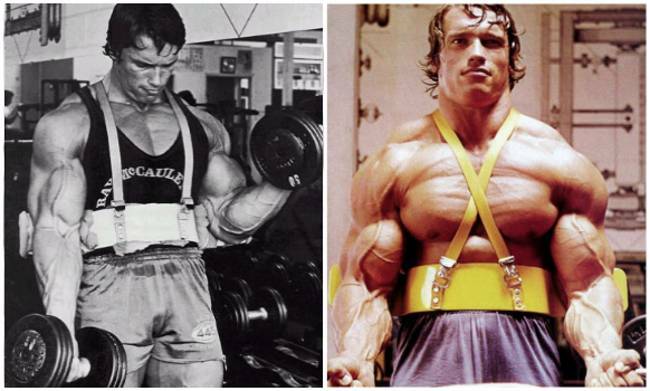 However, it’s exactly the last old school method that produced so many bodybuilding champions like Arnold Schwarzenegger, Sergio Oliva, and Frank Zane. 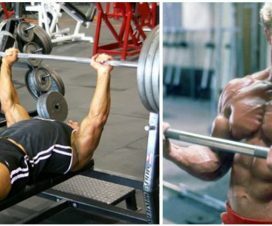 They are considered the epitome of the old school and have confirmed its efficiency by building their perfect physiques. One of the adherents of this method is Ric Drasin, who trained with the best of the best back in the days. 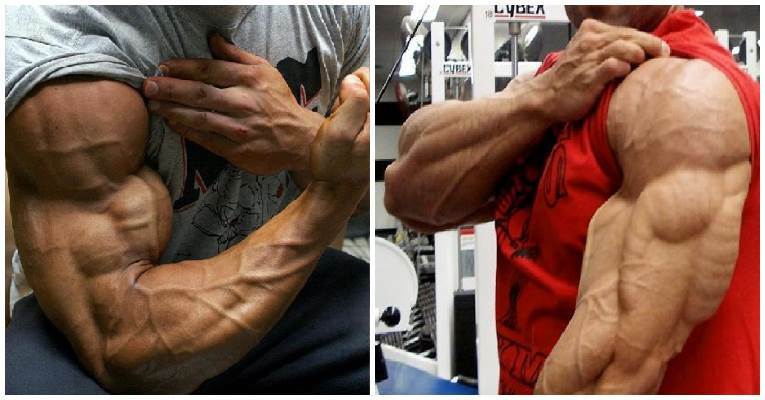 So, if you’d like to try your hand at the old school method of arm building, check out this video presented by Ric Drasin, who throws in some fantastic tips that can really inspire you in sculpting the best arm you can get.